​Don't know what to think about Moscow? Is it modern or old fashioned? Is it safe? And what about the people and the food? 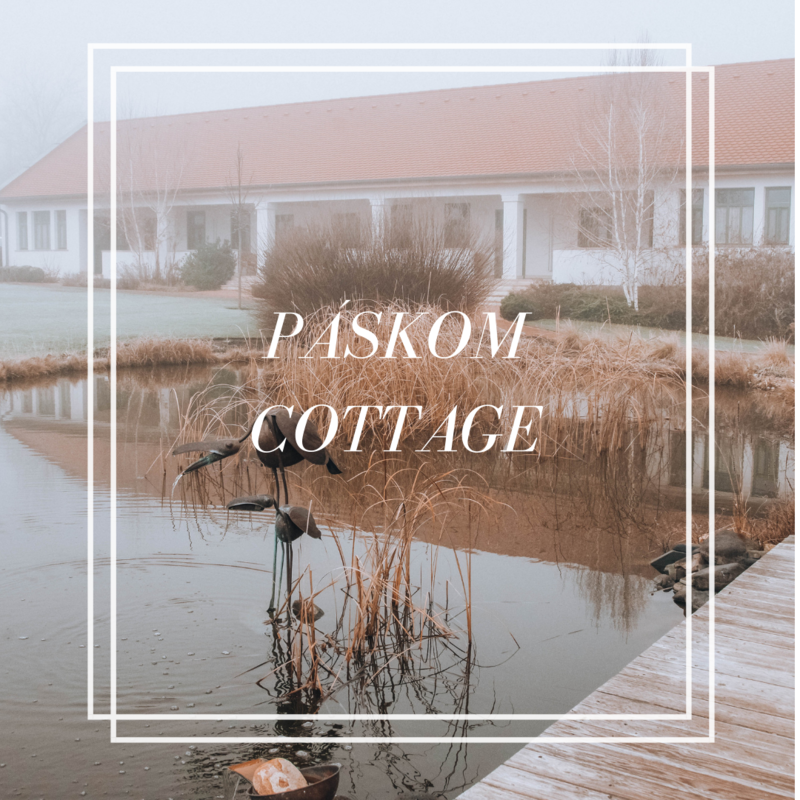 Read everything in my post! 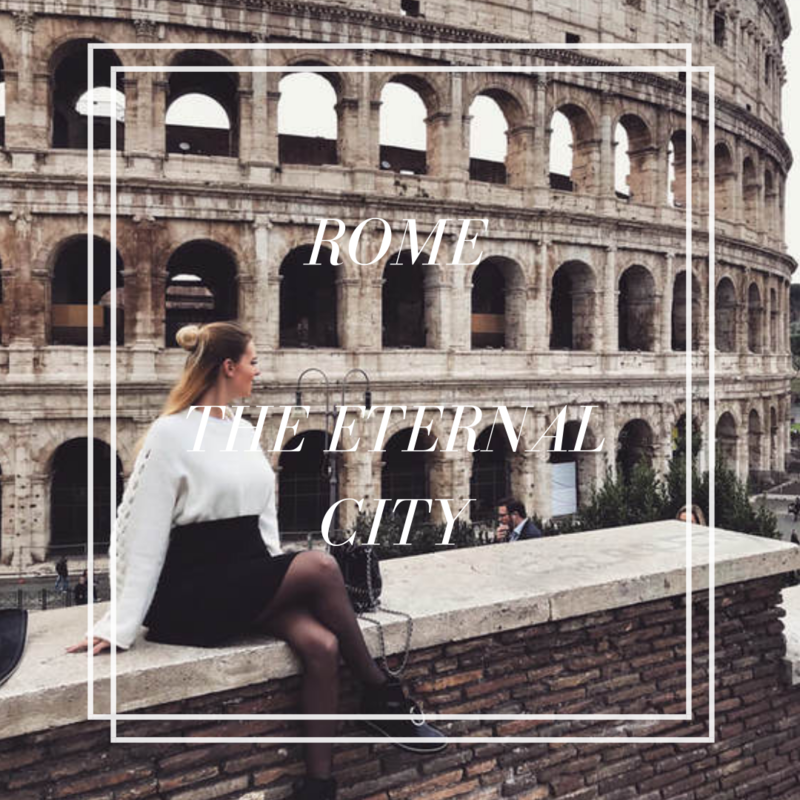 Rome is one of the most iconic and most traveled cities in Europe, with a long history to match. With a mixture of cultures from around the world, Rome has it all. 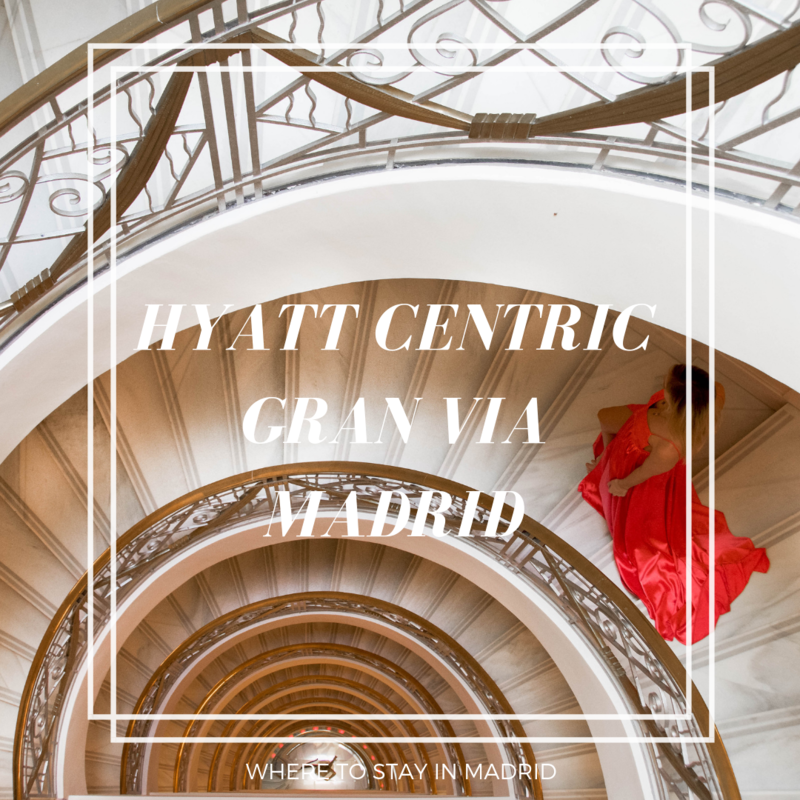 What to see, where to eat and many more! 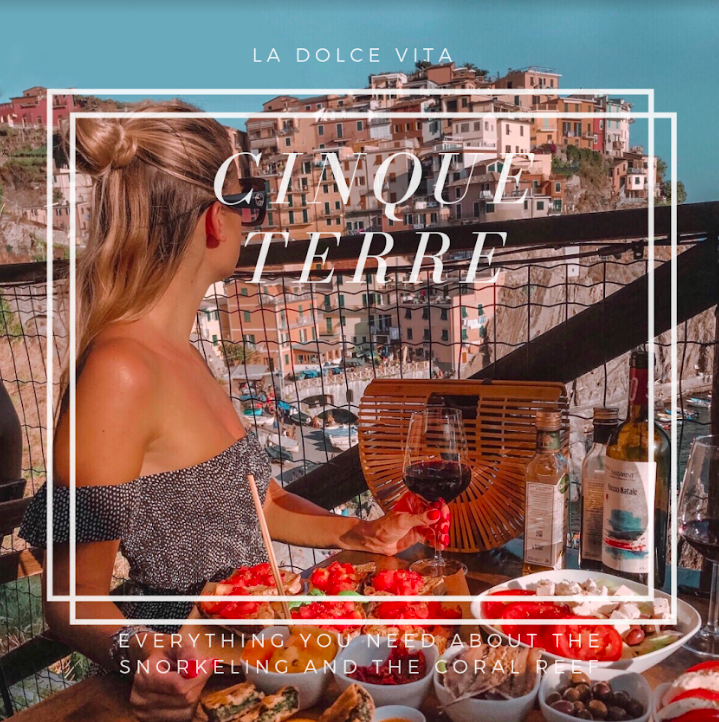 Cinque Terre is a picturesque and romantic part of Italy no matter you go there as a small trip or as part of a vacation. Every town is different, so If you have time, don't skip any! Have dinner on the rocks, swim in the beautiful sea, try the traditional pesto! I have always dreamt of the lavender fields in Provence. Never thought it is so easy to reach by car from Cannes. 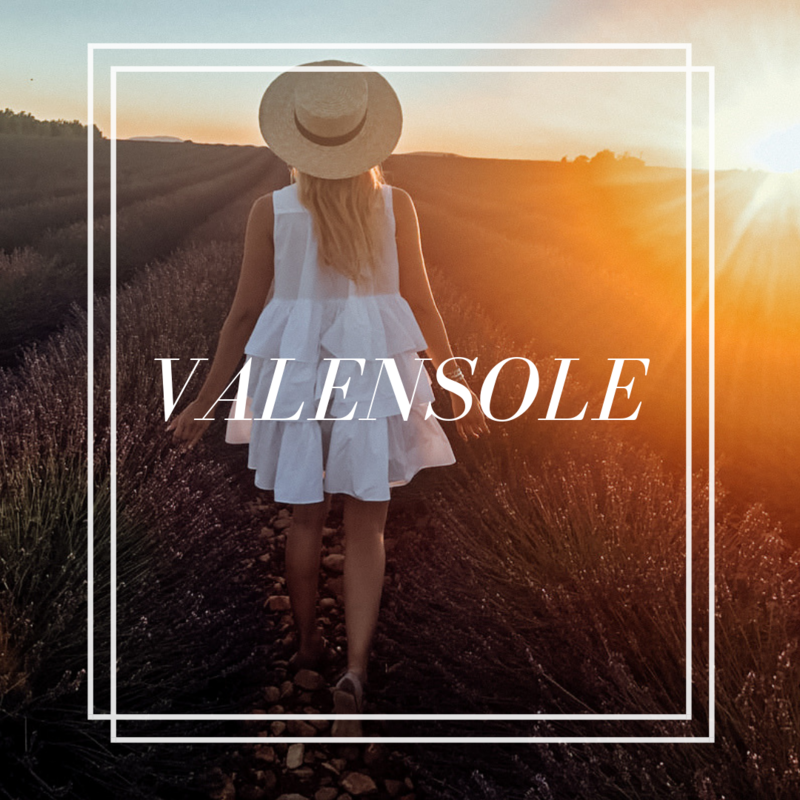 We did a one day trip to Valensole, and ever since I am planning my return to the Cote d'Azure! 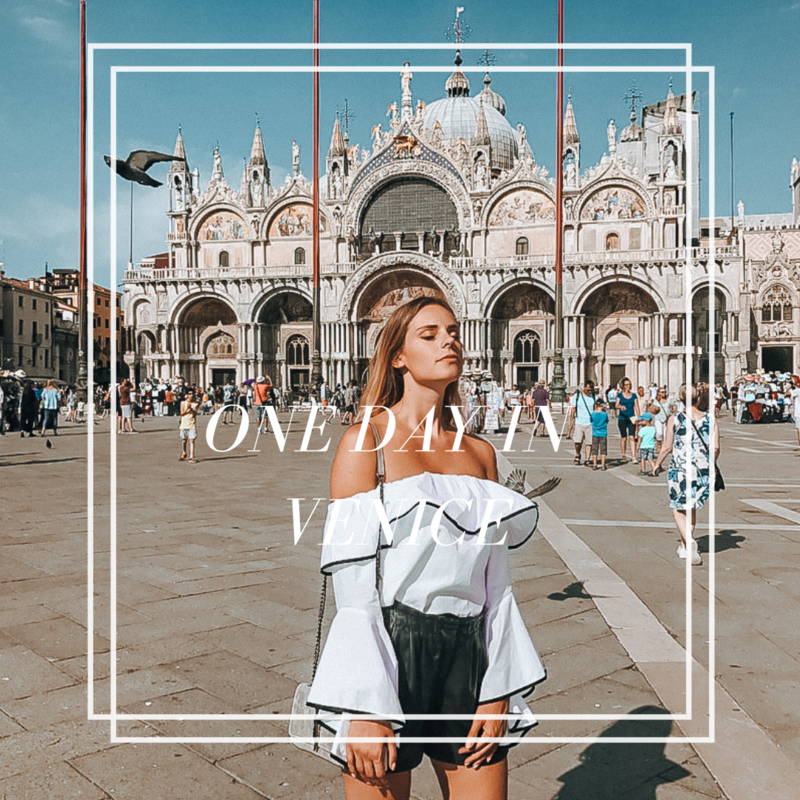 ​What to do if you have only one day in Venice? 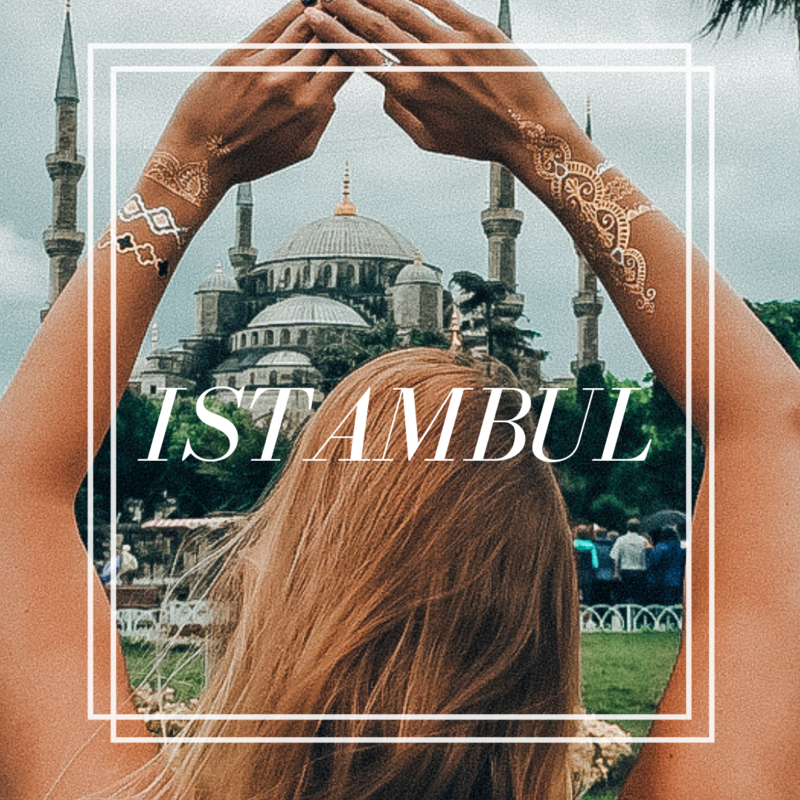 ​If you would ask me, what is the place, where I wouldn't want to go back ever again, probably Istambul. Why? Because people were extremely rude, they tried to scam us everywhere and we scared at night. 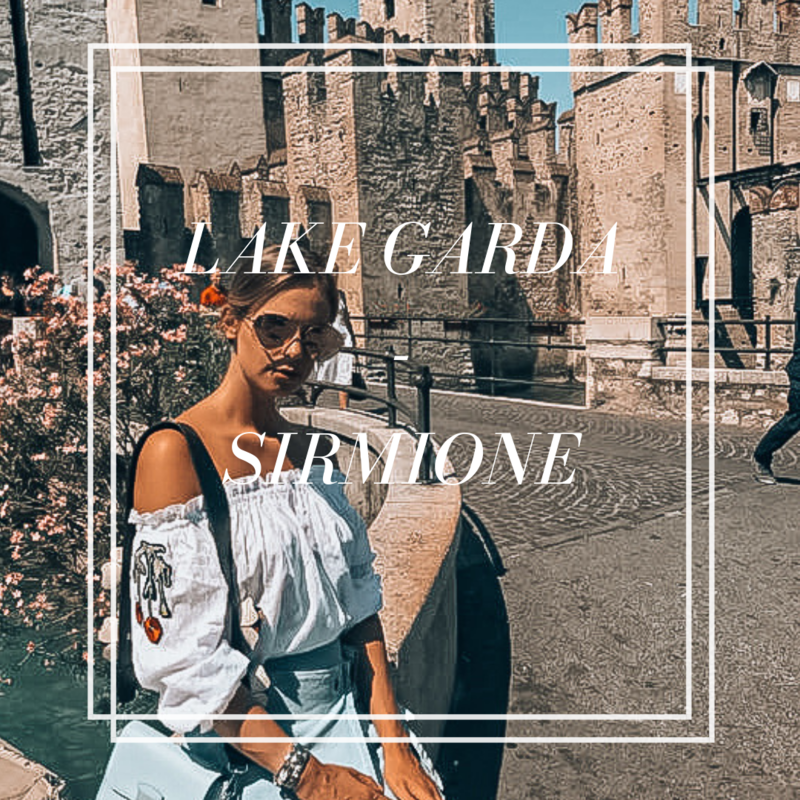 ​One of the most famous lake in Italy with beautiful mansions, elegant restaurants and cute little towns with narrow streets! 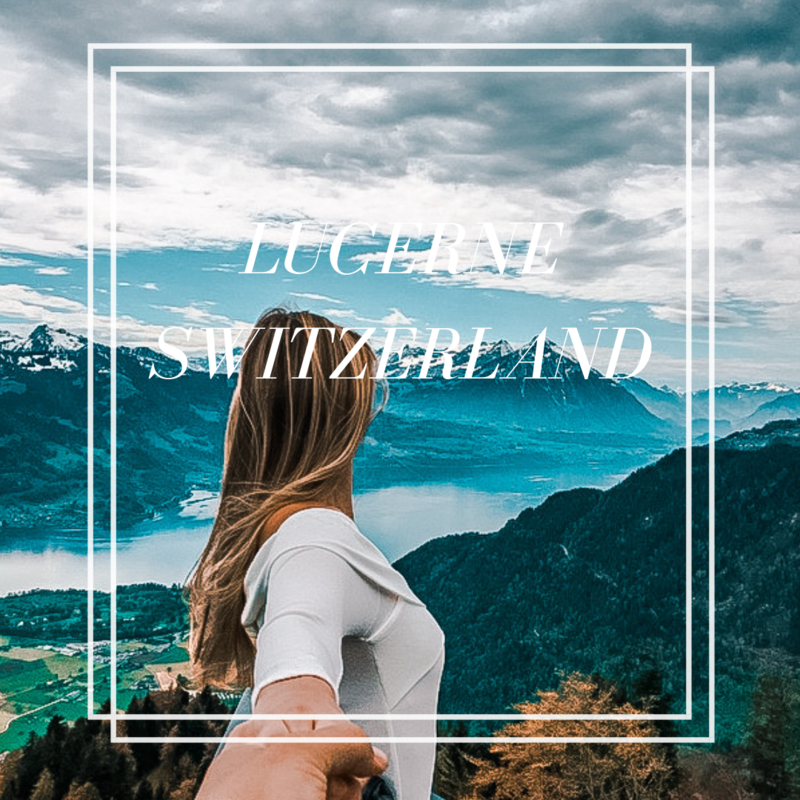 ​What to see around Lucerne? 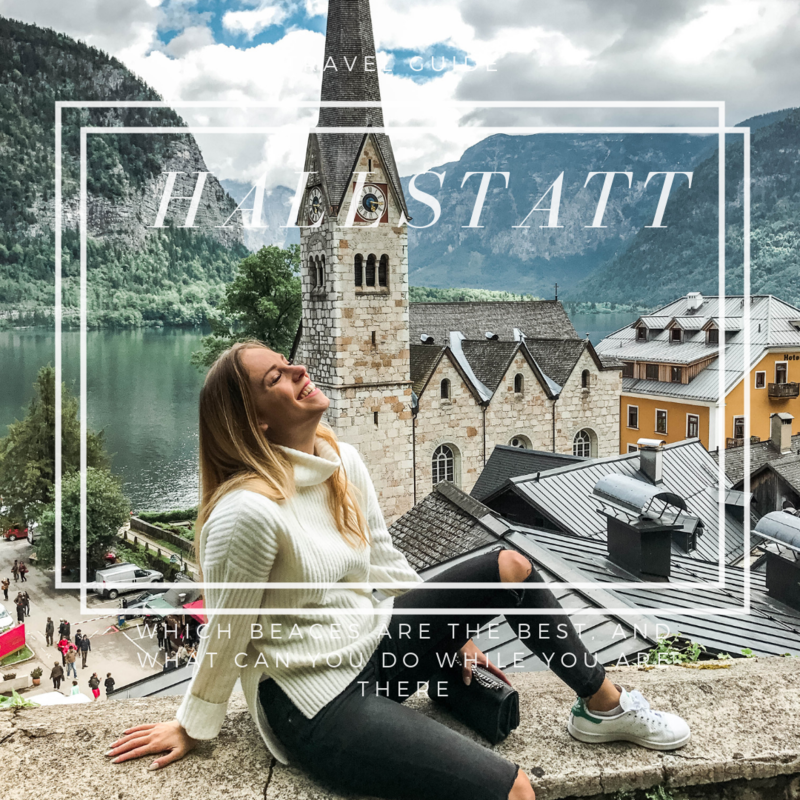 Interlaken, Aare Gorge or Oeschinen See are so close to this picturesque town! ​Have you ever walk on the clouds? 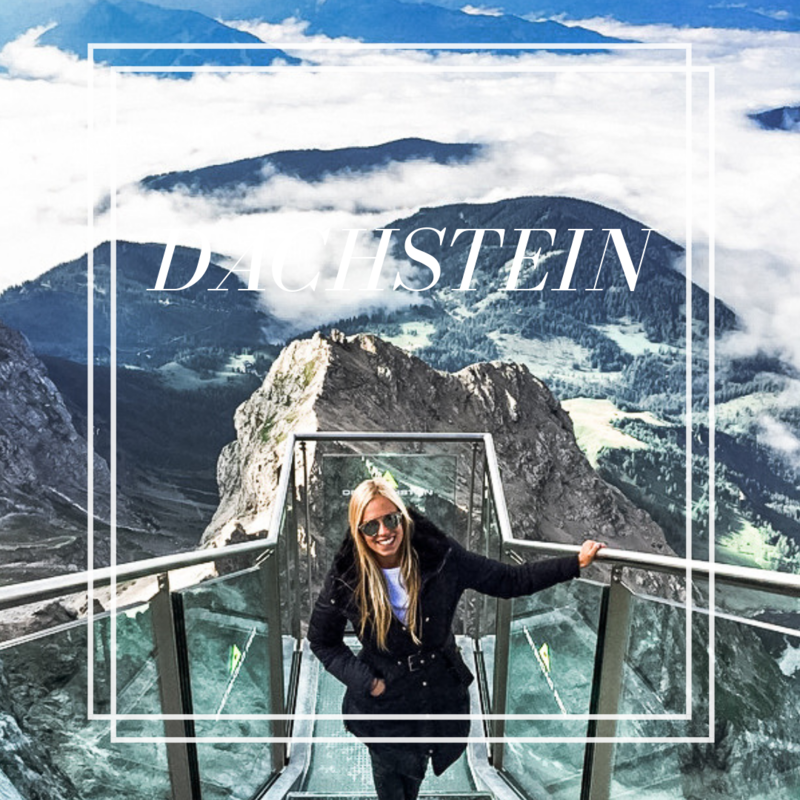 You can try it in Dachstein! 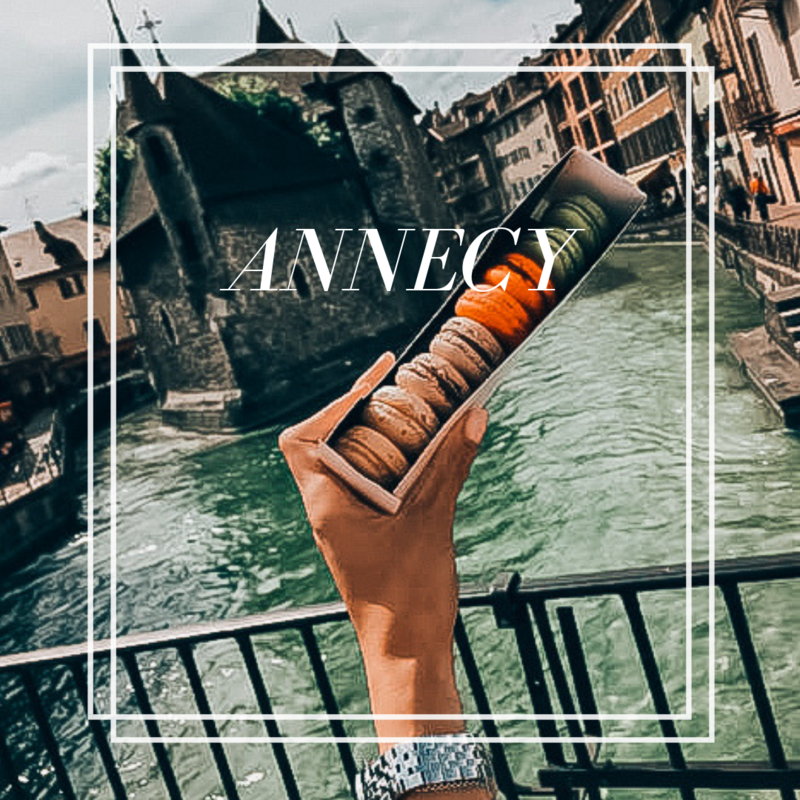 ​This city is similar to Venice with narrow streets and canals, amazing food and French pastries! 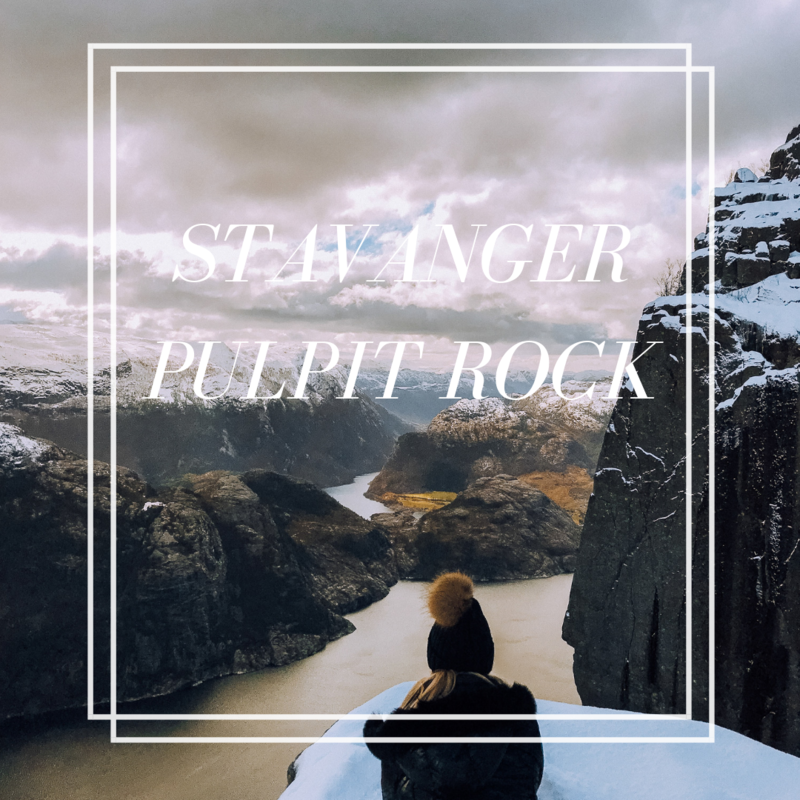 ​The famous viewpoint, Preikestolen is located close to Stavanger. This city is definitely worth a three days trip to Norway! 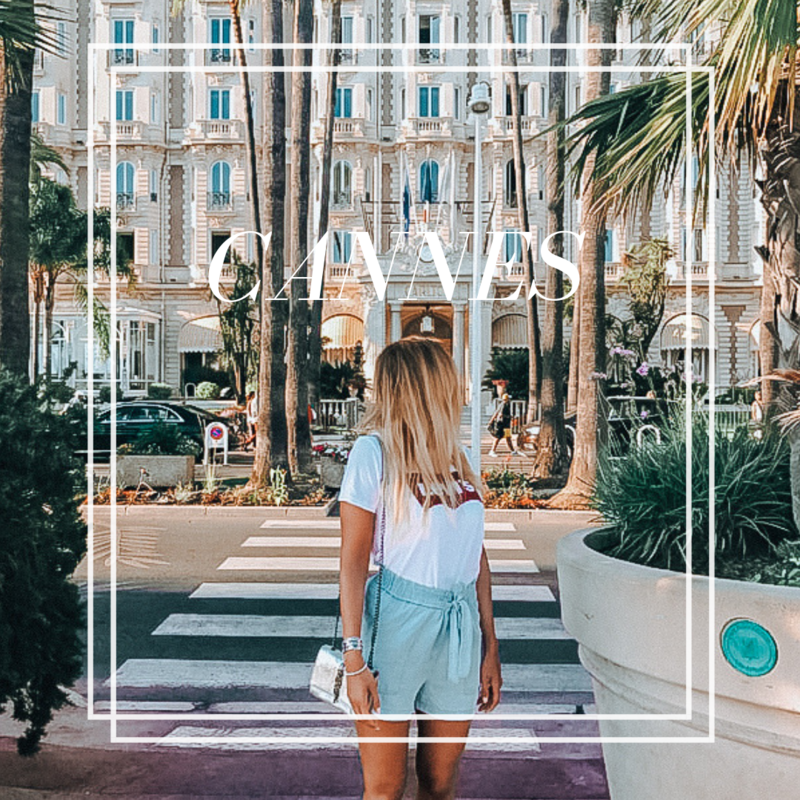 ​Read everything about our two weeks road trip through Southern France! 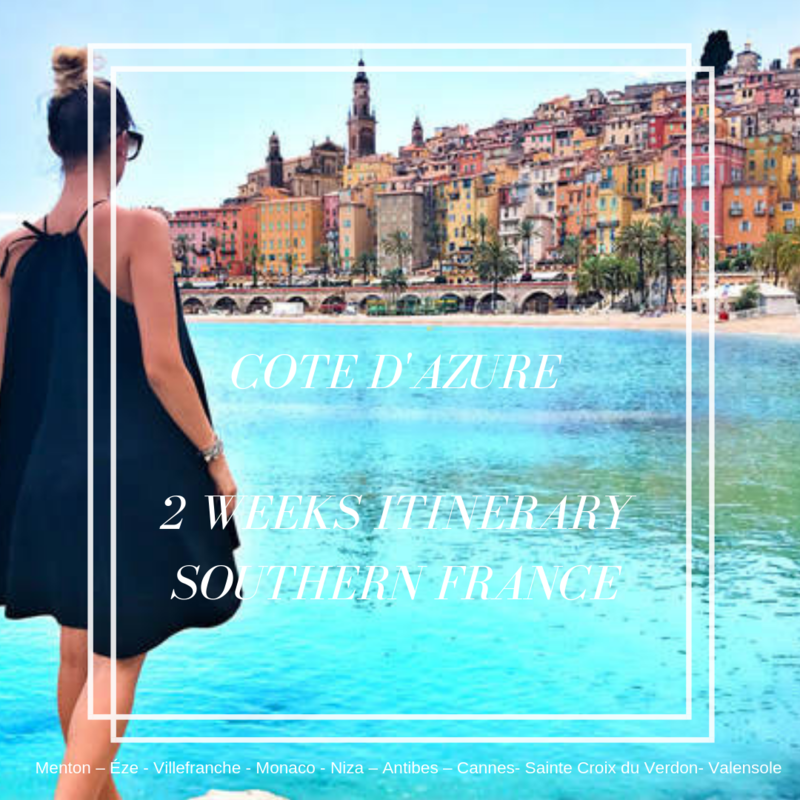 Menton, Nice, Monaco, Cannes, and the lavender fields, everything you need to visit on Cote d 'Azure! ​This city is so underrated. 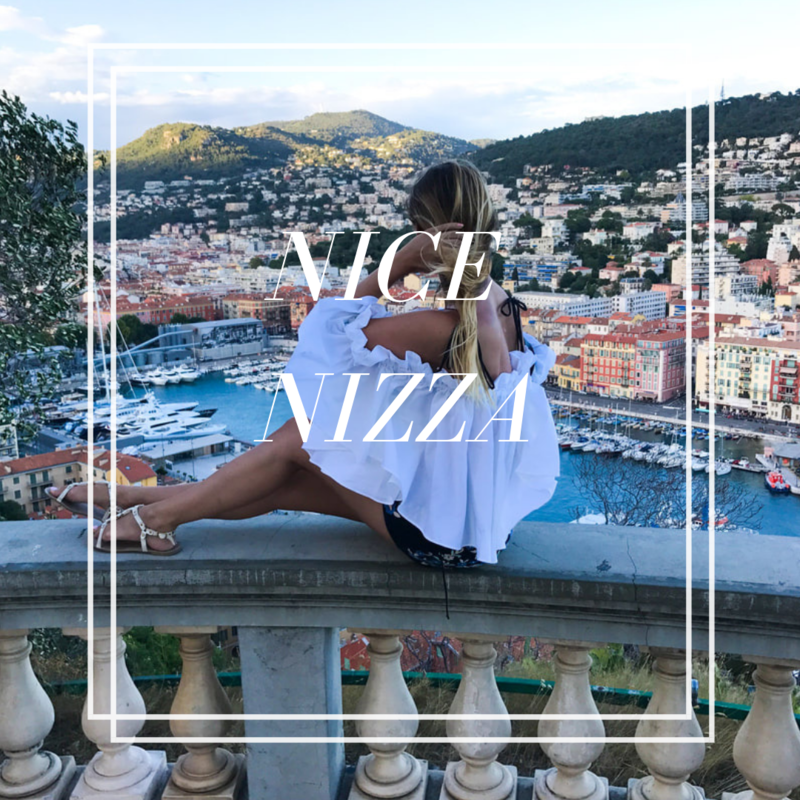 Everybody wants to visit Cannes or Monaco, and not paying enough attention to Nice. In fact, this city is the most exciting of the three! ​This city is famous because of the Film festival, but if I want to be honest, I didn't become my favorite. 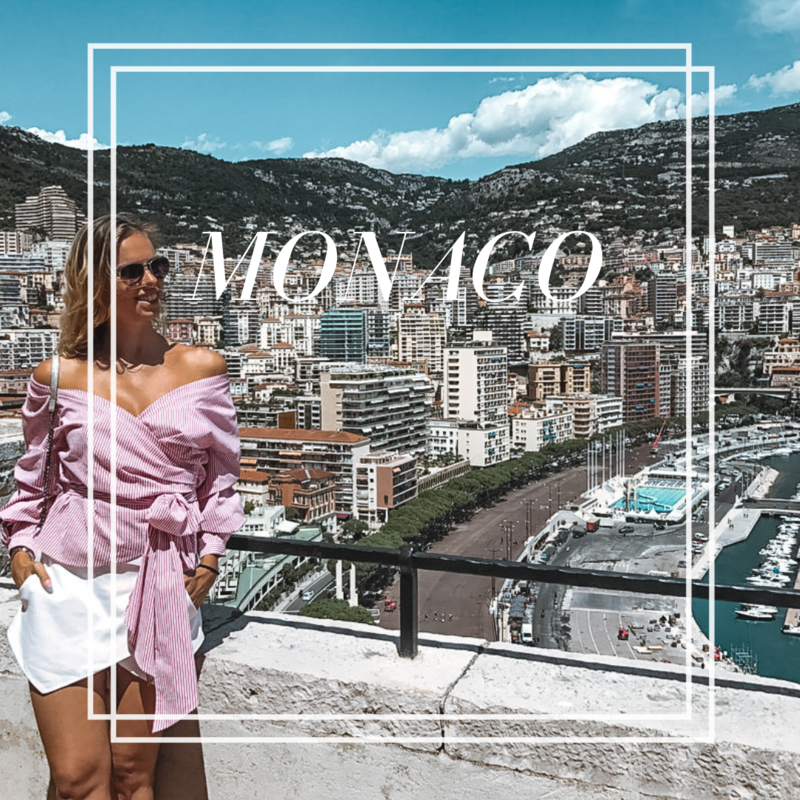 I love casinos, and I love luxury so of course, Monaco is a paradise for me. Wandering on the streets and seeing it above was a memorable experience. 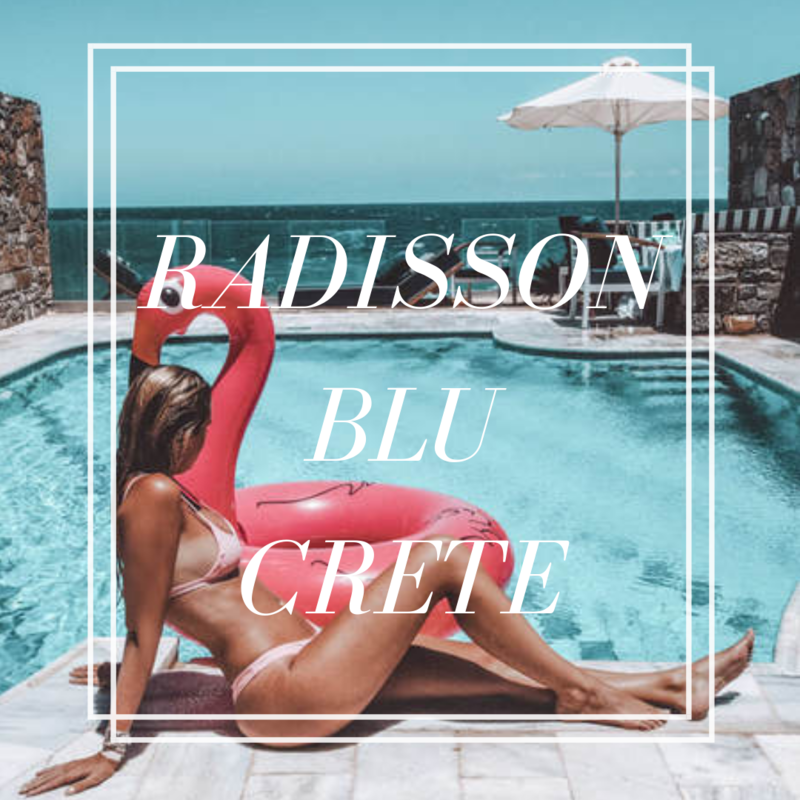 ​The perfect alternative to Ibiza! Amazing food, clear blue water, cheap prices, and kind people! 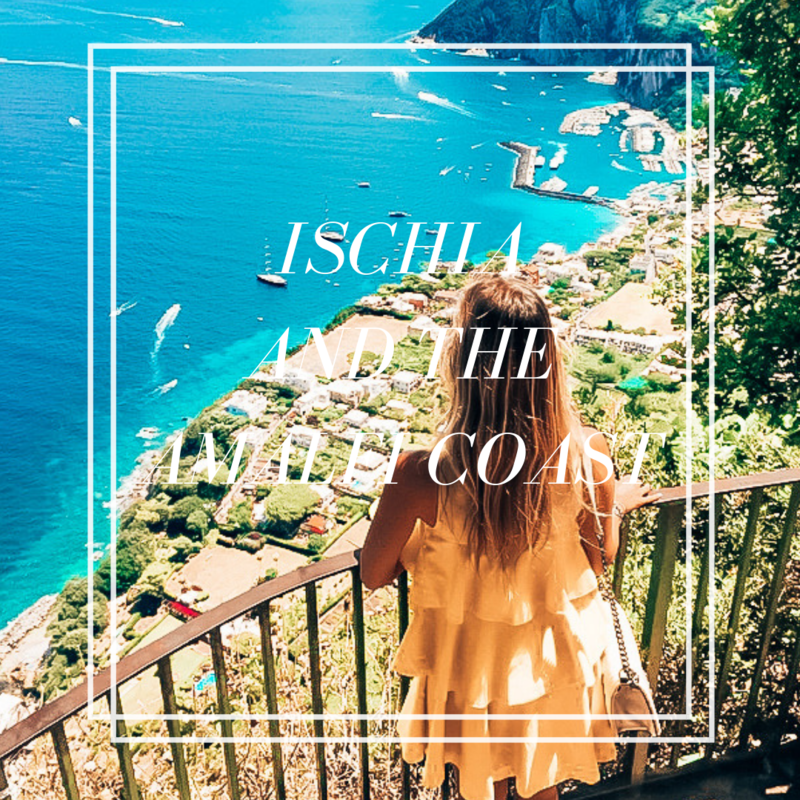 ​Ischia is the flower island close to Naples and the Amalfi coast. Positano, Pompeii or Capri are a short boat ride from the island! 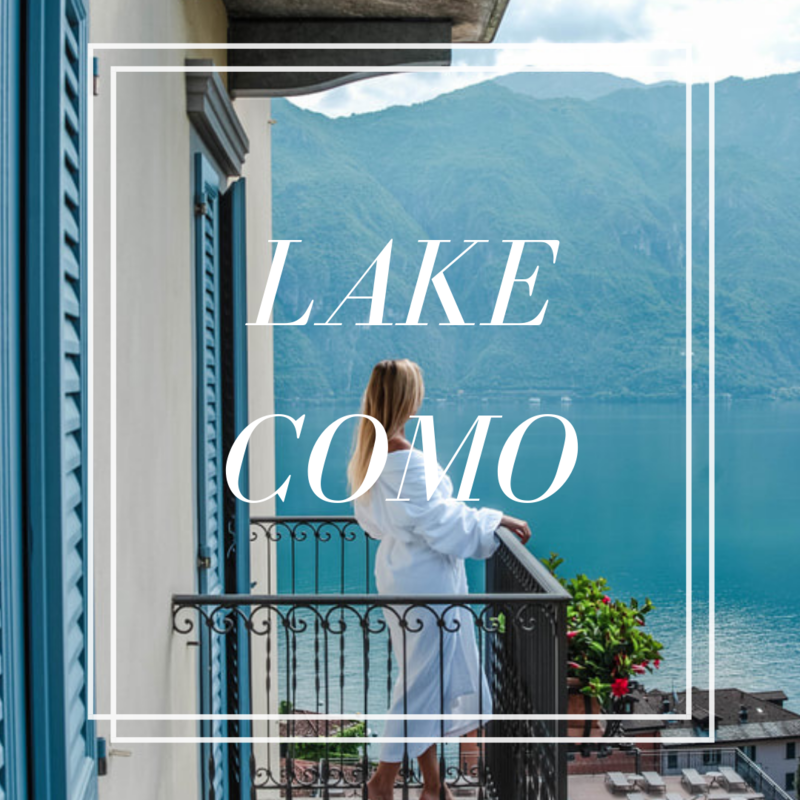 The best Italian food meets the luxury villlas next to Lake Como! Where to stay in Bellagio? Private pool villa for a short weekend getaway!